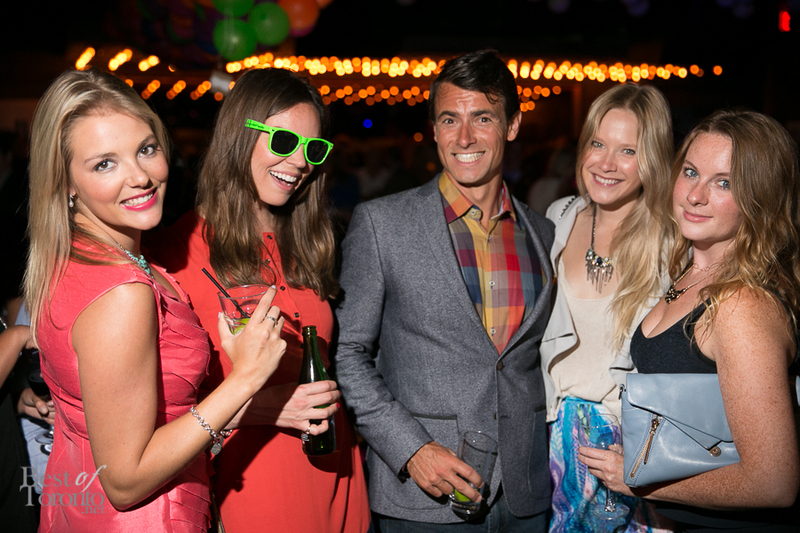 On June 25th, we had a “One Night Stand” at EFS nightclub complete with DJs, dancers, balloons, free flowing libations, and a silent auction. Well, not to be confused with a certain clandestine intimate activity, we are obviously referring to the 5th annual One Night Stand: Take a Stand for Children’s Mental Health. 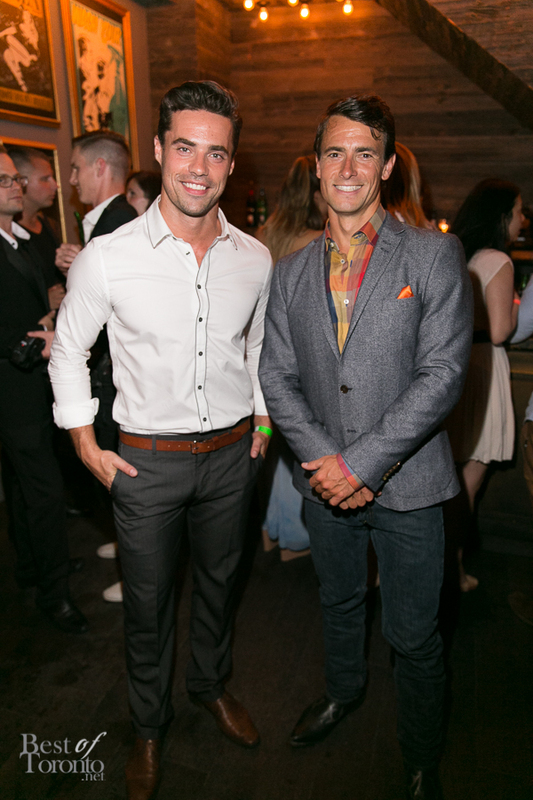 Hosted by Olympian Adam van Koeverden, Etalk Reporter Devon Soltendieck and Muchmusic Host, Liz Trinnear, party-goers attended the charity party in support of The Hincks-Dellcrest Centre, a treatment, research, and teaching centre for children. 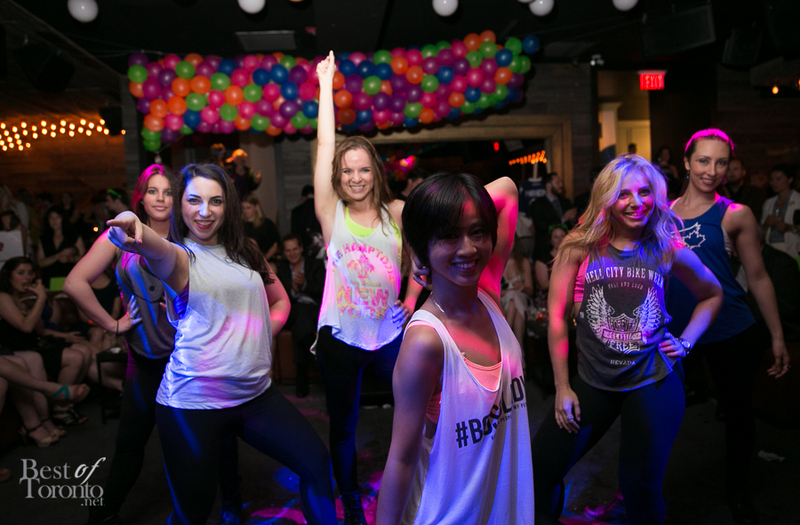 Guests rubbed elbows with a number of Toronto’s celebrities and media personalities while grooving to the beats of DJ Natural Animal, and guest DJs duos Kissette. 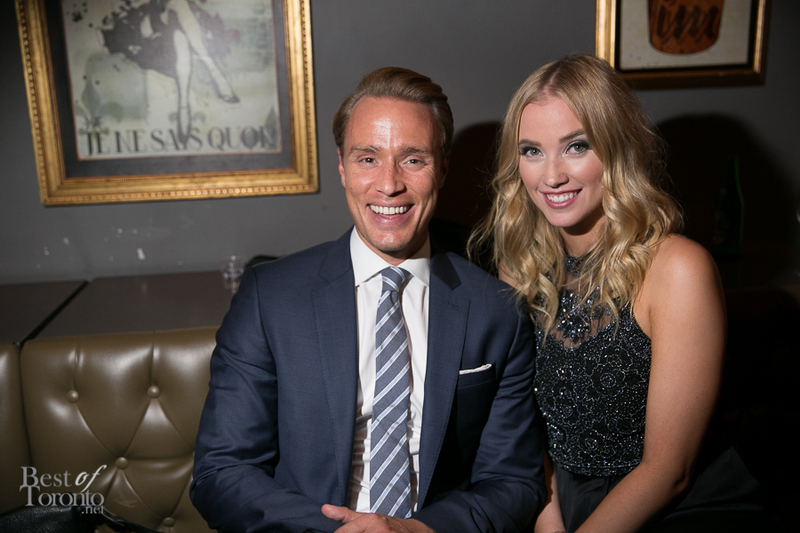 Additional surprise guests included supermodel Yasmin Warsame, the latest eligible bachelor from Bachelor Canada, Tim Warmels and stars from Degrassi. It was a fantastic event for a much worthy cause that we were honoured to take a stand for. The Hincks-Dellcrest Centre is a non-profit children’s mental health centre offering a comprehensive range mental health services to infants, children, youth, and families throughout Toronto. Each year, more than 8,000 children and families are helped through a variety of prevention, early intervention, outpatient, and residential treatment programs. With one in five Canadian children suffering from a mental health problem, watch this video to learn more about how The Hincks-Dellcrest Foundation is taking a stand. Also check out the scene from One Night Stand 2013.